Founded in 1999, Buildview Jewellery Limited is famed as its exceptional quality and craftsmanship of jewels. 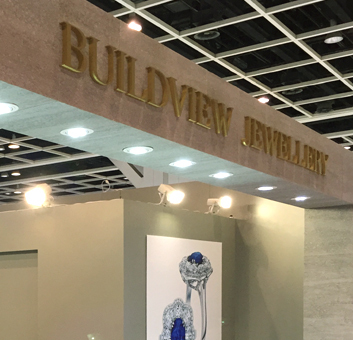 Buildview Jewellery carries out all its products in-house, from design and production to quality control. We make diamond and gemstone jewellery in gold with unique and sophisticated design. Every piece of jewellery is hand crafted with selected diamonds and gemstone.